I’ve been very bad at keeping my blog updated this year, busy working, travelling and collecting new stories. But I’m keeping a record of all the incredible things I’ve seen, eaten and done so that I can keep sharing them. Visiting Dhauligiri near Bhubaneshwar is one of those experiences, I visited there a couple of months ago while spending some time in Odisha. 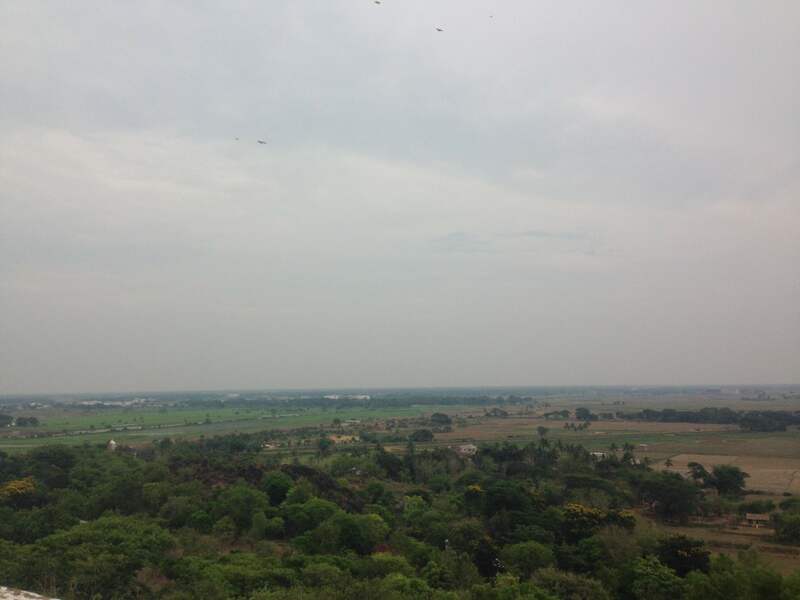 About 8 kilometres out of Bhubaneshwar, the Dhauli hills are easy to get to by rickshaw. 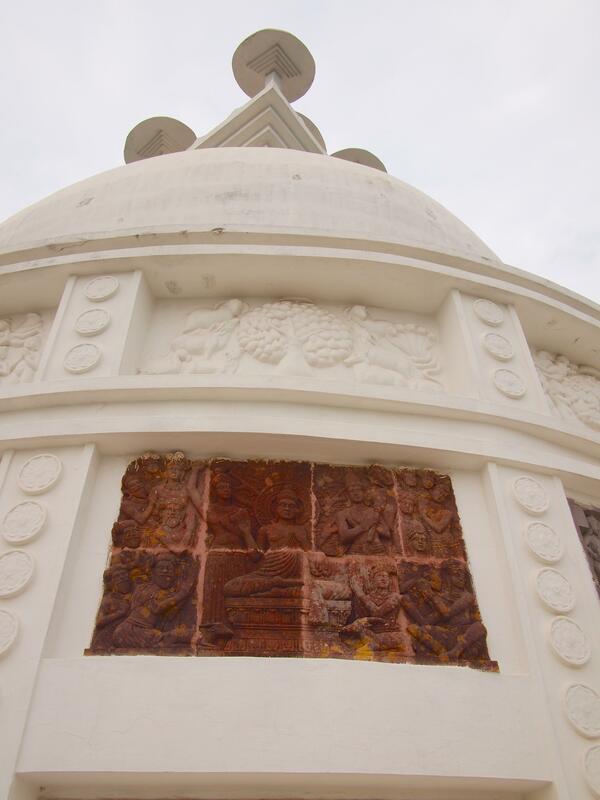 Located at the top of the hill is the Shanti Stupa, glistening white and standing tall against the blue sky. It’s an impressive stupa, but what made it so interesting to me was how different it was from all the other temples and sites I’d seen around Bhubaneshwar. While most are beautiful and ancient South Indian style temples or rock-cut caves, this is a Buddhist stupa that is more modern in style, a gift from the Japanese Buddhist Sanga, it reminded me of the Shanti Stupa near Rajgir in Bihar. While the stupa is beautiful, for me the real reason to visit Dhauligiri is at the bottom of the hill where Ashoka’s Edicts lie. It is here that Ashoka the Great Emperor fought the Kalinga War in the 3rd century BC and solidified his belief in the Buddhist faith. 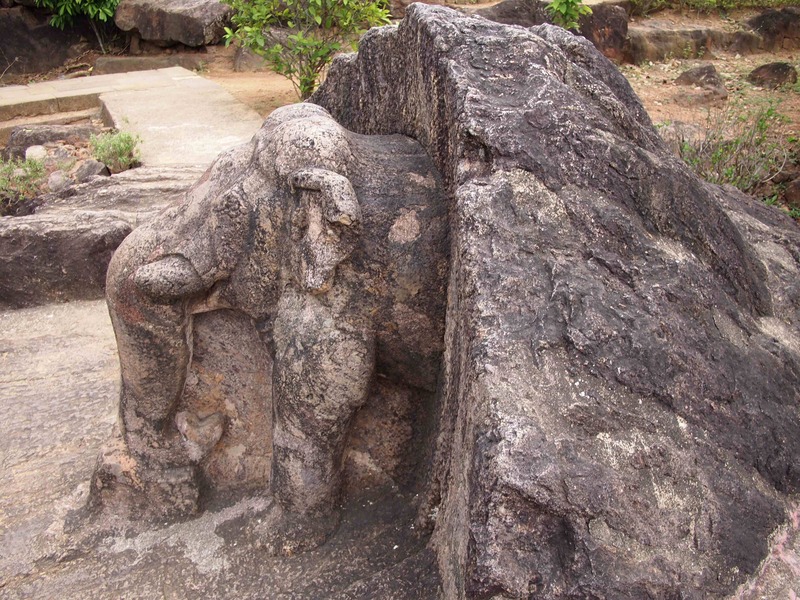 The Edicts are inscriptions carved into rock that express Ashoka’s grief at the loss of life in the war and his dedication to Buddhism. This isn’t the only place where Ashoka left his mark, there are 32 other edicts of Ashoka located around India, Pakistan, Bangladesh and Nepal. Located around the compound is also a stunning profile statue of an elephant and some lovely gardens. 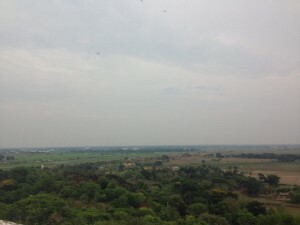 Just a short visit from Bhubaneshwar, I can’t believe it took me 4 visits to the city before I found this great place. Now my challenge is set to try and visit as many of the other 32 edicts as I can, challenge accepted!